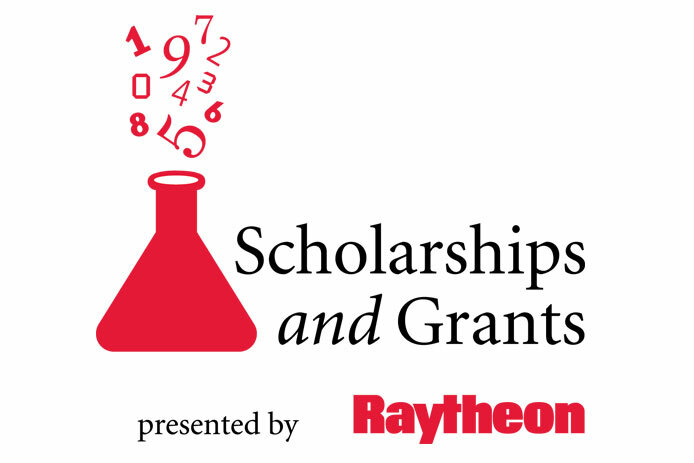 June 3, 2016 – Raytheon Company awarded $300,000 in scholarships and grants to middle school students and their schools as part of its MathMovesU program, an initiative designed to engage middle school students in math and science. Each of the 150 middle school students from across the United States will receive a $1,000 MathMovesU Middle School Scholarship to be used for a math, science or technology camp or program, or saved for the first year of college. Additionally, each recipient’s school will receive a matching grant from Raytheon. Four students from Colorado are among the recipients. The MathMovesU Middle School Scholarships are just one way Raytheon highlights the importance of math to the 21st century workforce. Raytheon engages with the MathMovesU community of educators, parents, non-profit partners, policy-makers and students to explore the different efforts under way to improve STEM education and inspire the next generation of innovators.